I detoured to Tokyo on my way to visit my family in the Kansai area of Japan specifically to eat and I believe I was successful in accomplishing as much as I could in 3 days. I only conquered a quarter of my list, but have a lot to great eating look forward to the next time I return. 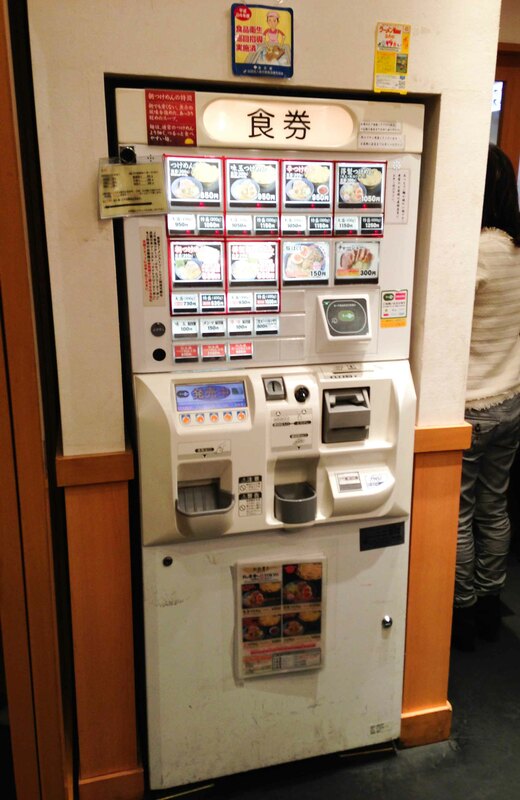 Before getting on the Shinkansen on my way to Kyoto, I had one last meal planned at Rokurinsha for tsukemen. Ramen was always on my list for Japan, but again, I was led to Rokurinsha after watching a Mind of a Chef episode. I’ve never had tsukemen before, but was intrigued by David Chang’s apparent passion for this version of ramen. 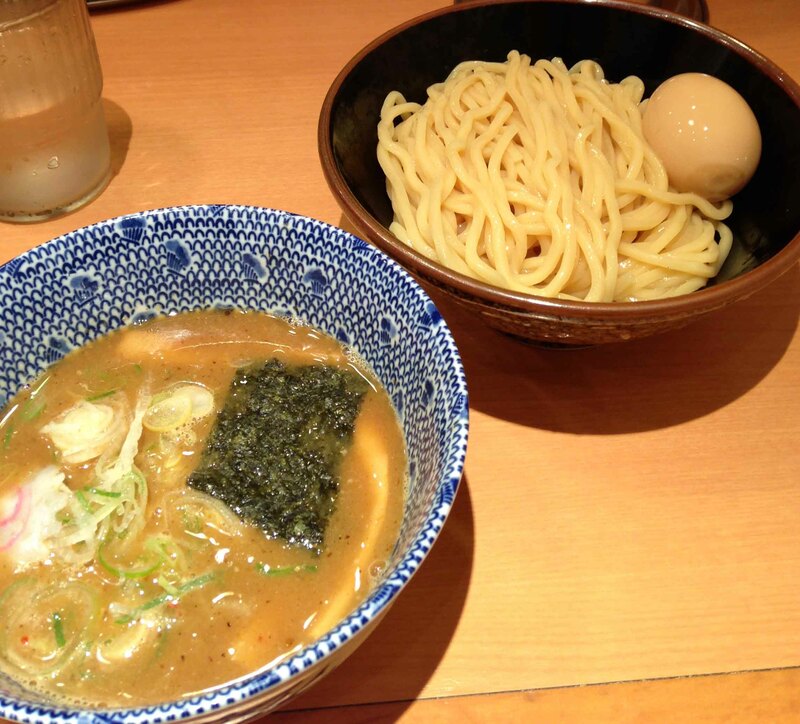 Tsukemen is different from regular ramen because the noodle and broth are served separately. At Rokurinsha the noodles were warm and the broth was very hot. Because you’re using the broth as a dipping sauce, it’s stronger in flavour than regular ramen broth. Everything I’ve read about Rokurinsha mentions the horrendous line-ups outside their location, but I noticed that it was open at 7:30am so I decided to go for breakfast. 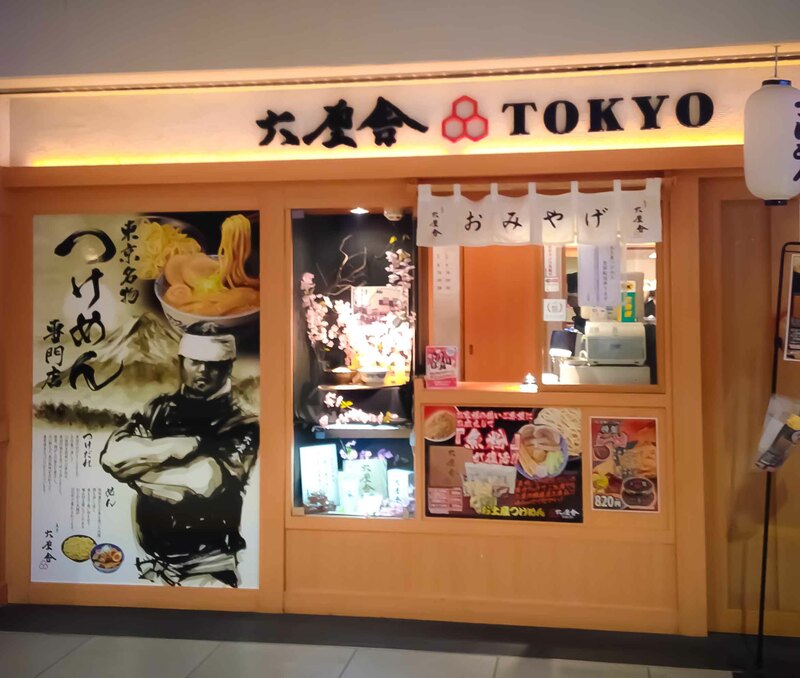 I arrived at the Tokyo Station early in the morning and wandered the food area until I found Ramen Alley. I meandered from shop to shop looking at the menus. Only the best of the best were invited to be a part of Ramen Alley in the station and there were many different varieties of ramen represented. I couldn’t help but feel like I could spend a few weeks in Tokyo and not scratch the surface of it’s food awesomeness. Heck, I could even spend a few days just eating in the train station. Stantions are set up outside the restaurant to deal with the long queues at lunch. There was no line at Rokurinsha, and I was almost let-down that I wasn’t given the full opportunity to anticipate the moment. Upon entering, I could tell this place takes its ramen seriously. I keep thinking about the how the Japanese take pride in doing 1 thing really well in life. I pondered what my “one thing” was as I was seated at the end of the counter. I knew that you had to order from a vending machine, but I wasn’t prepared for its many options. Even though they only serve 1 thing for breakfast, I still had to get help with it. I had money left on my Suica train card that I wanted to spend before leaving Tokyo, so I used my train card to pay for my meal. The broth for the breakfast tsukemen is said to be less intense than what’s served for lunch and dinner. When my order was placed in front of me, a huge smile broke out on my face. I eat a lot of ramen at home, but this was something completely different. I loved the chewy thick noodles dipped into the strong broth. I loved the flavoured still runny egg. After my noodles were done, I loved bringing my broth to the big urn to add dashi to thin it out so the last of the dipping sauce could be sipped as soup. I loved everything so much, I actually finished all of the noodles and broth which is something I’d never do at home. Breakfast tsukemen with aji tamago (flavoured egg). I agree with David Chang’s assessment of the dish as the “noodles were insanely delicious” and “the broth was like crack”. 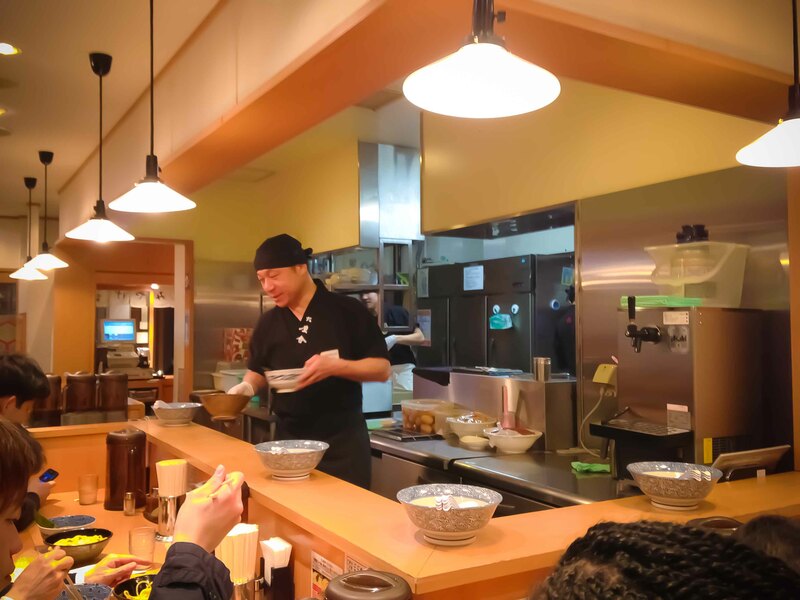 As much as I appreciated the Michelin-starred dining I experienced in Tokyo, I also appreciate the awesomeness in a bowl of noodles served in the basement of a train station. Rokurinsha ramen is soul food and although I’m totally Canadian on the outside, in the end this is the food of my people. 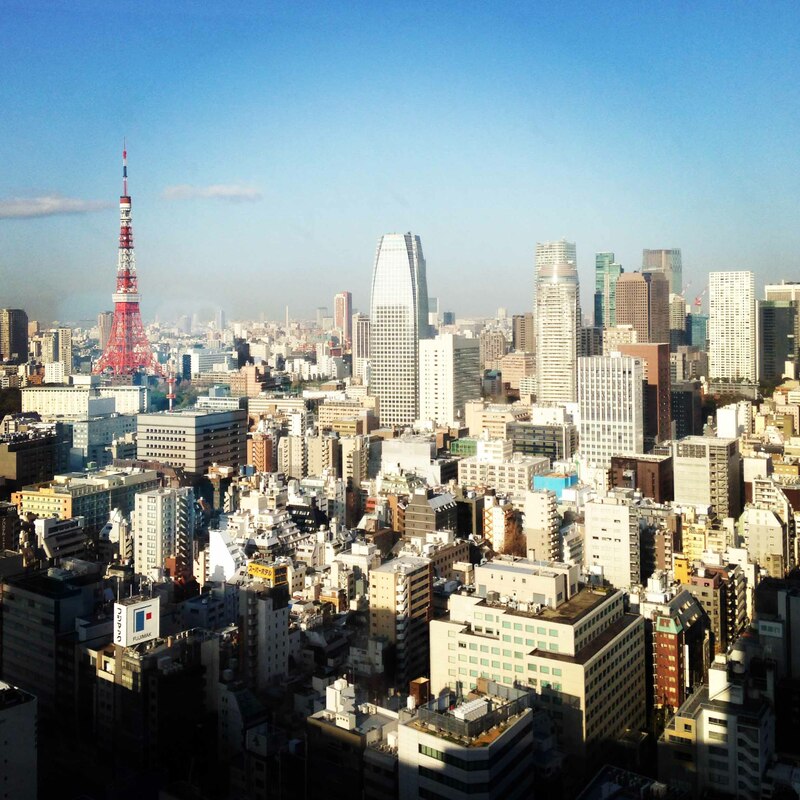 In my last moments in Tokyo in the bustling, crowded train station, I felt connected to my soul. Thanks Tokyo for 3 days of great eating! 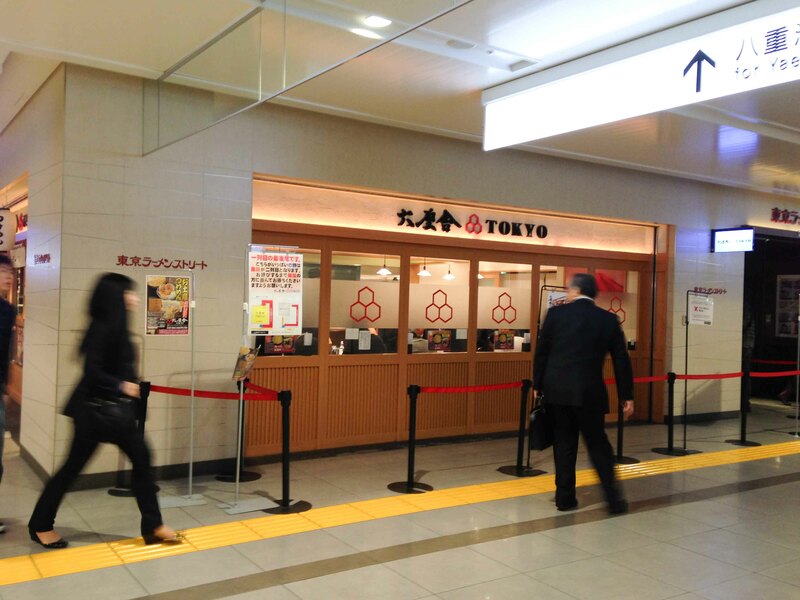 No line up in front of Rokurinsha (the place with the TOKYO front door mention ) ? What time was that? Was just there this evening, was great! For those that arent appreciative or have never ventured into ramen, however, I really dont think they would appreciate it!